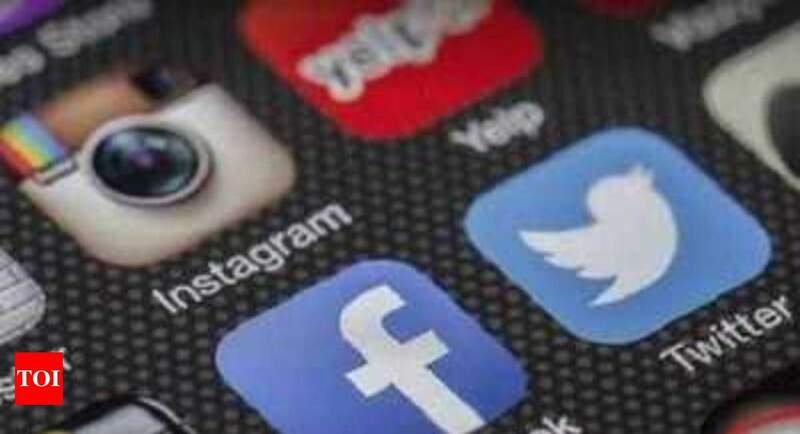 NEW DELHI: Acting on Election Commission’s request, social networking platforms Twitter, WhatsApp and Facebook removed over 500 posts, advertisements, accounts and other objectionable content found in violation of the Representation of the People Act and the model code of conduct, the Commission said on Thursday. This follows a voluntary code of ethics signed between EC and social media giants in March in which the latter had agreed to comply with legal requests from EC to remove content in violation of 48-hour silence period, within 3 hours. An EC officer said 468 posts were reported to Facebook and removed in past 48 hours alone. The posts included violations of MCC and voter misinformation. One post was from Karnataka, two from Assam and the remaining from Telangana. Thirty two advertisements active in Telangana were removed. “Seven advertisements and two post are reported, awaiting action,” the EC said. Twitter has removed two accounts while action on 39 others is awaited. Between March 10 and April 9, the media platforms have removed six such contents- two tweets were reported on Twitter, one was creating public mischief and the other was violation of the model code of conduct.